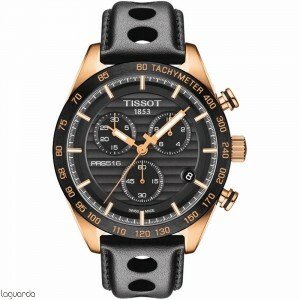 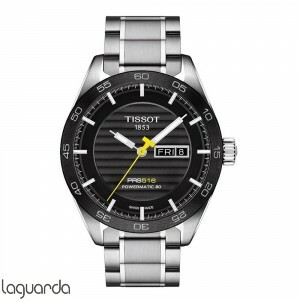 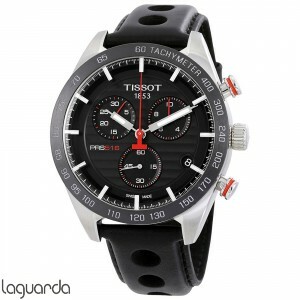 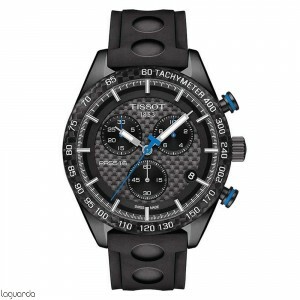 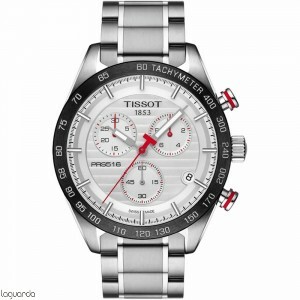 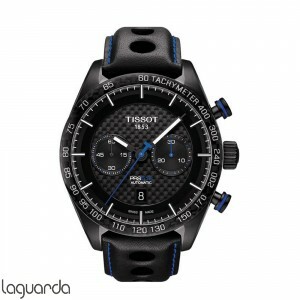 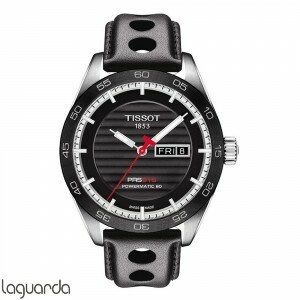 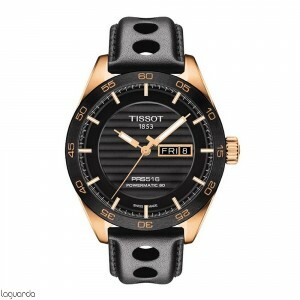 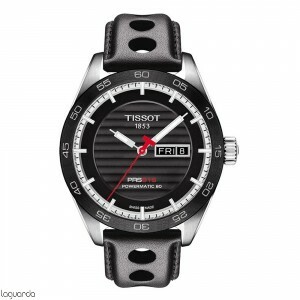 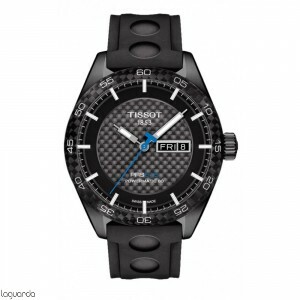 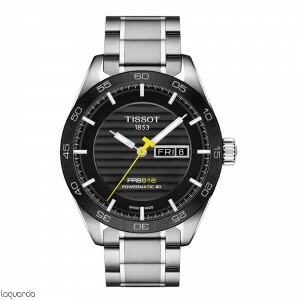 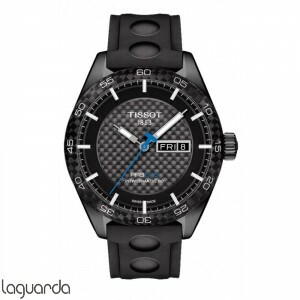 Tissot T-Sport PRS 516, official agent of Tissot, updated catalog of official prices in Barcelona. The men's watch Tissot PRS 516 Extreme is the modern version of the famous legend of the timing of the sixties, designed with e-elements design racetrack. 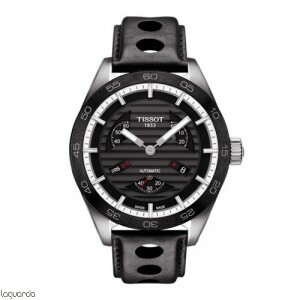 Such as: s u box straight lines, inspired by the body of the most modern cars, while the details of the dial and bezel illustrate its sophisticated dashboard. 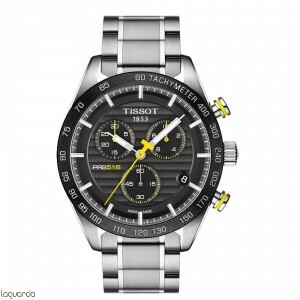 There is nothing to stop this dynamic clock Tissor Automatic PRS 516 or its striking appearance. 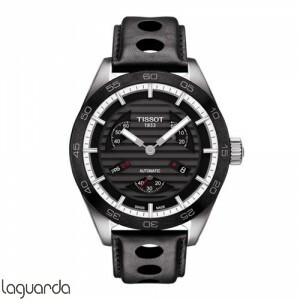 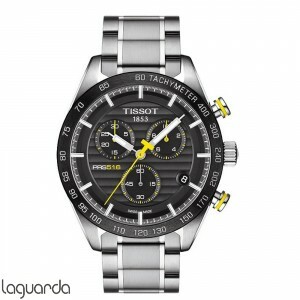 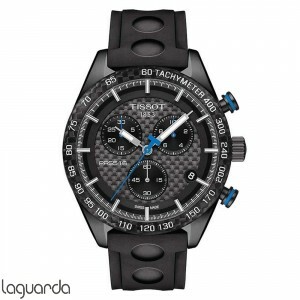 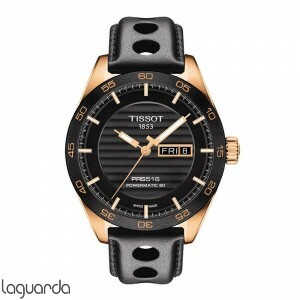 Jewelers laguarda official distributors d ela Tissot brand in Barcelona, price list and online distribution express shipping.